Please fill out the quick form below and a sales representative will be right with you. Thank you for contacting Axelrod Auto Outlet. 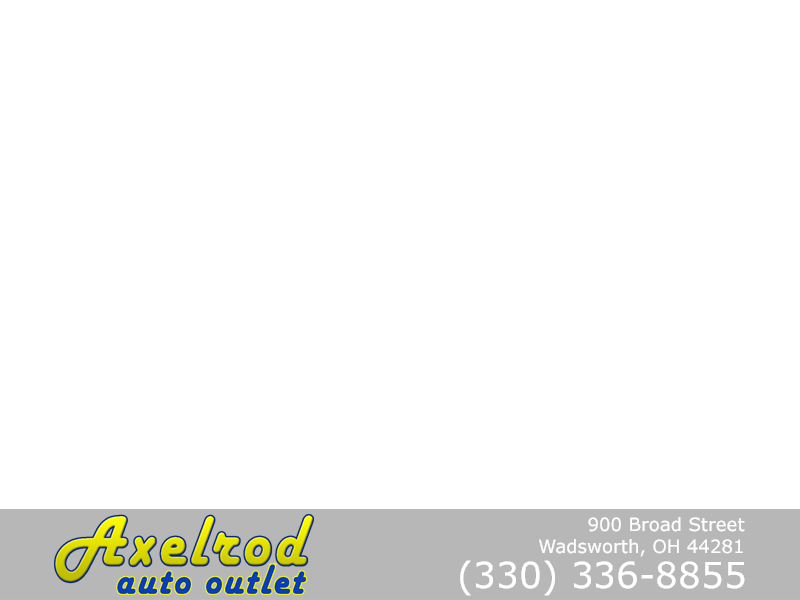 Welcome to Axelrod Auto Outlet located in Wadsworth, Ohio. We have a wide selection of quality pre-owned vehicles as well as a professional sales staff who is ready to help you throughout your buying process. If you wish to speak to a representative, please call us at (330) 336-8855.